In Lieu of Flowers the family has requested that any donations be made to Concordia University in Honor of Perry. The oldest child of William and Lillie Mae (Morgan) Bridges; one of five children, Perry was preceded in death by his sisters Pauline Bridges and Willie Mae (Bridges) Mounts and survived by his brothers Raymond Bridges and Forrest Bridges, as well as loving in-laws, nieces, nephews, and extended family. 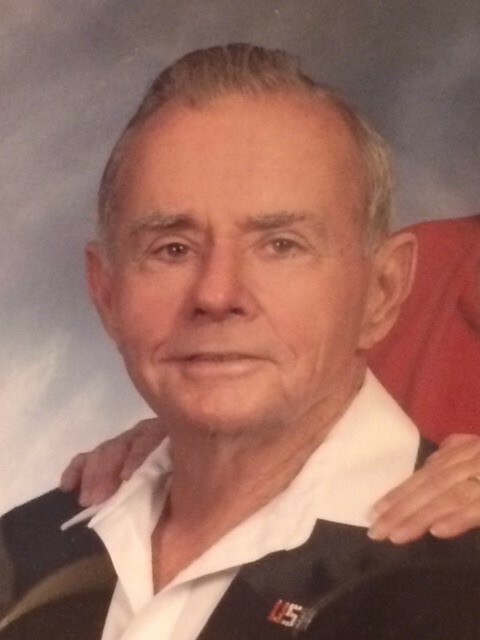 Perry graduated from Barnes High School in 1947 and studied automotive repair in junior college. He served in the United States Army as a Corporal during the Korean War, where he worked as a mechanic. Following the war, Perry moved to California to work in construction. As his lifetime career, Perry retired as a construction foreman working last with the Bailey Construction Company. California is where Perry met and married Annemarie (Prell) Bridges, in 1961. They have three children, Bryan Bridges, Sherry Bridges and Linda Garvey. He was preceded in death by his wife, Annemarie and his first grandchild, Kristina Bridges. Perry remarried in 2001 and is survived by his wife, Laura (Hatton) Bridges and his children Bryan, Sherry, her two children Perry and Leighanne Clitheroe and their father, Jeffrey Clitheroe, Linda and her husband Tim and their child Sara. Perry lived out his remaining years with his wife Laura, in Wiggins, Mississippi. He enjoyed camping, fishing and time with his family. He had a kind and loving spirit and was extremely generous. He was a loving husband, father and grandfather. Perry was a long time member of Christ Lutheran Church, where he served on multiple committees and was an elder for many years. He exemplified a godly life.